Congratulations on taking your first step to remodel your bathroom. This free checklist provides a useful overview of the elements of a bathroom remodeling project. 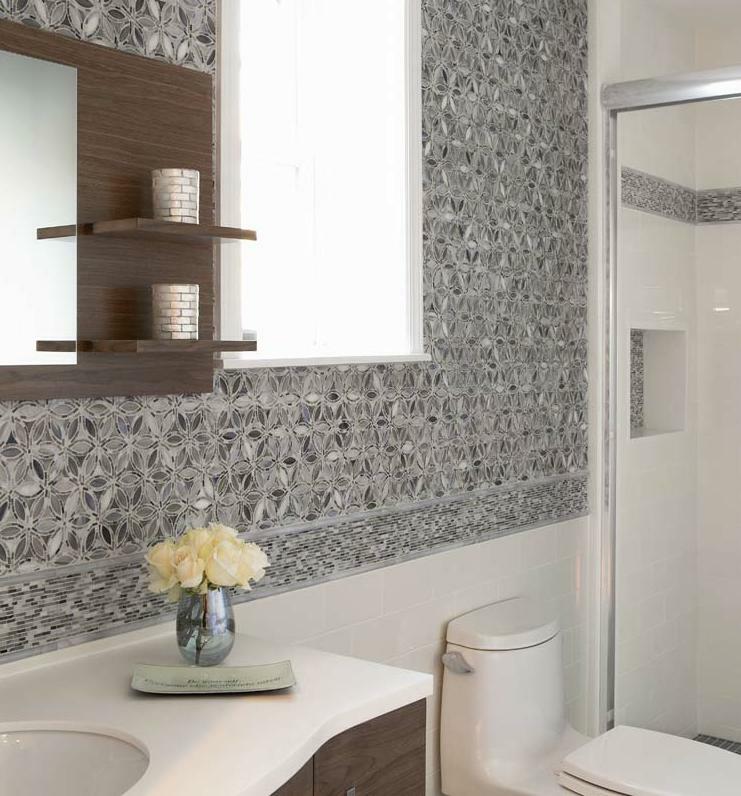 It is meant to educate you so that you understand the full scope of undertaking such a project and provides a solid foundation for an enjoyable bathroom remodeling/renovation, with spectacular results!